Dr. William Y. Chen D.D.S. Dr. John R. Lythgoe D.D.S. 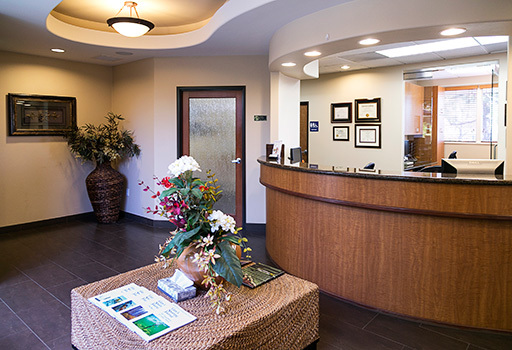 At Sunny Hills Endodontics, our mission is simple: To perform to the highest standards of endodontic care in the most compassionate and attentive manner. 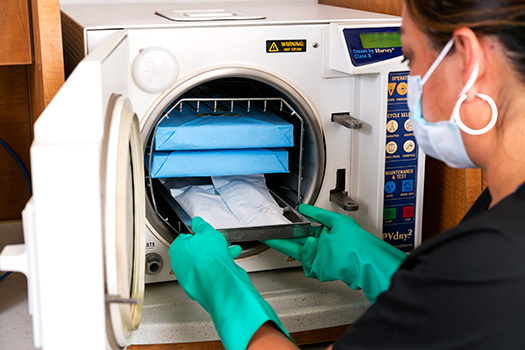 We put patient comfort first, making pain-free care a priority. 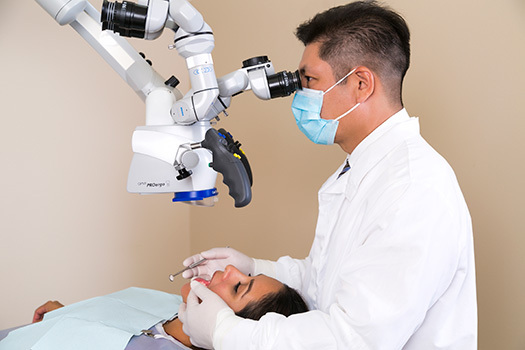 Specializing in root canal therapy, we provide the highest quality of care while putting our patients at ease and making their endodontic experiences positive. Our office also works closely with your general dentist and other specialists in order to restore your optimal oral health. 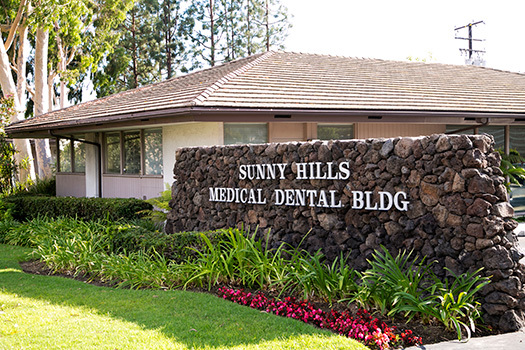 Thank you for visiting the Sunny Hills Endodontics website. 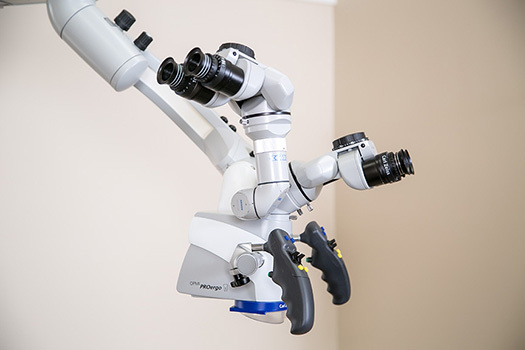 We believe the resources we've gathered here provide a wealth of information in the field of endodontics that can help you become better informed about your care. "Easiest dental work I've ever had, and the entire team was great!" 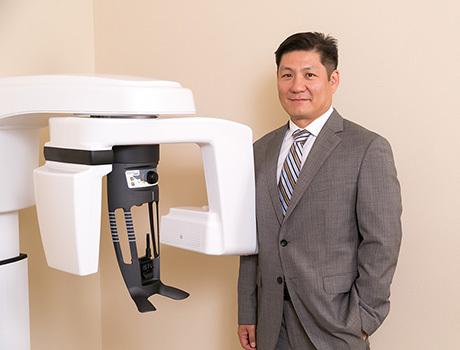 "I feel a million times better after going to Sunny Hills Endodontics, and the staff was so nice and helpful. Thank you!"